Breastfeeding is such a taboo in India. However, the west is coming out in the open ‘quite literally’ when it comes too breastfeeding. 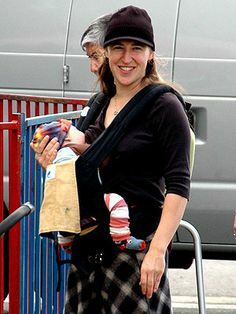 Here are 15 celebs breastfeeding in the open! Breastfeeding is one of the most natural processes of our lives. Yet there is such a taboo about doing it out in open. This is so because of people’s mind set. They don’t look at it as a process but only sexualize the breast. However, the west is changing this culture and breastfeeding is being looked at as what it is in its true sense. It is a bond between a monther and her new born baby. 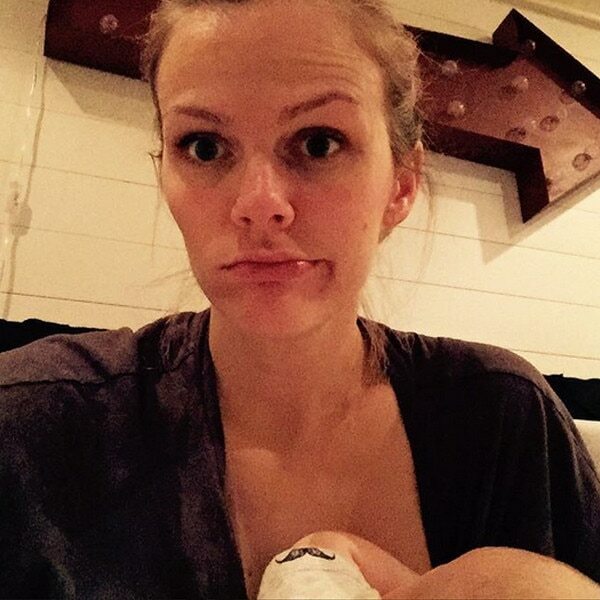 We bring to you 15 celebrity moms who have come out in support of breastfeeding. Here are their personal breastfeeding pictures with their take on this phenomenon. 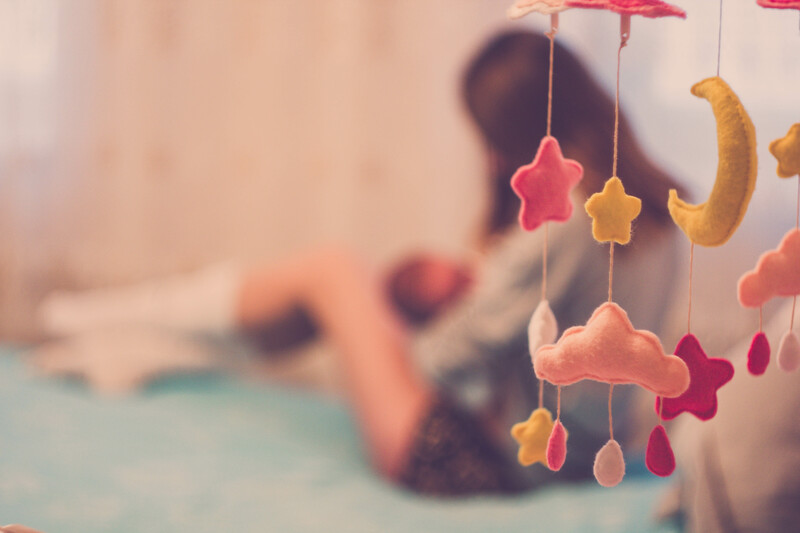 Click here to find out 9 wonderful reasons why breastfeeding is a great thing to do! Click here to read benefits of breastfeeding! We hope India too can accept breastfeeding as it is and not create so many stigmas around it. 9 WONDERFUL reasons why I don’t want to stop breastfeeding. Not yet! How often should I feed my newborn baby?